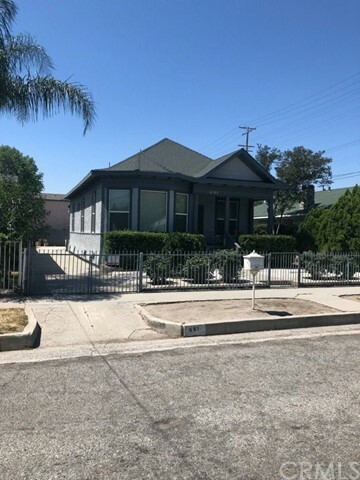 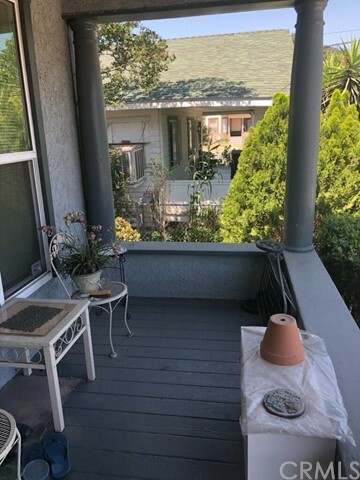 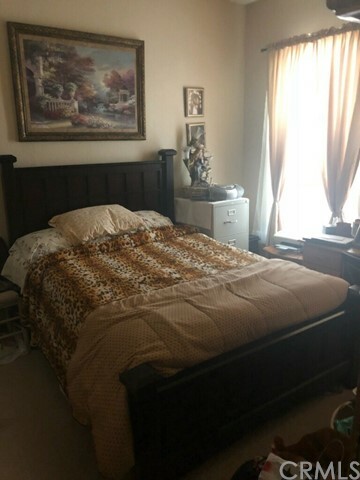 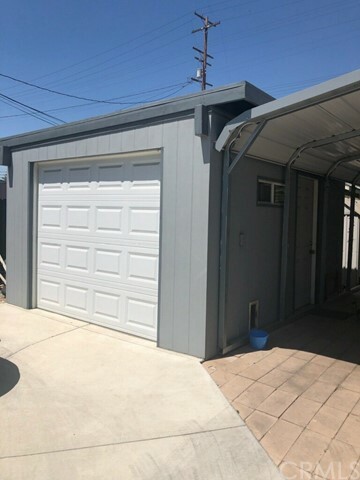 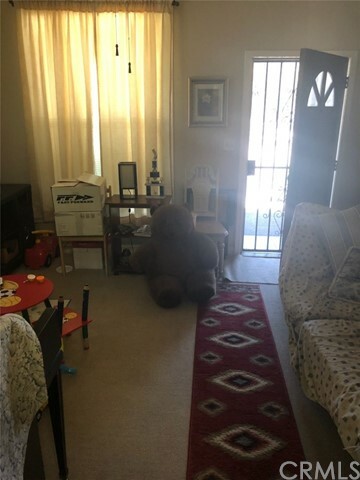 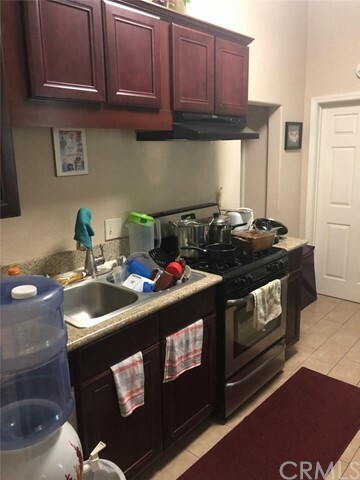 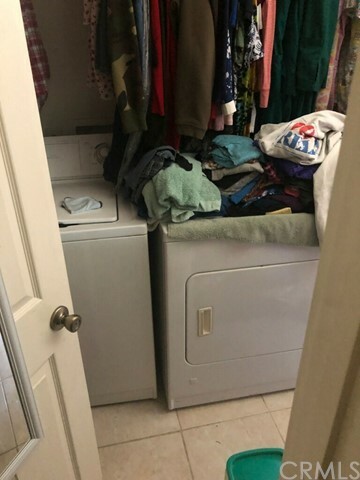 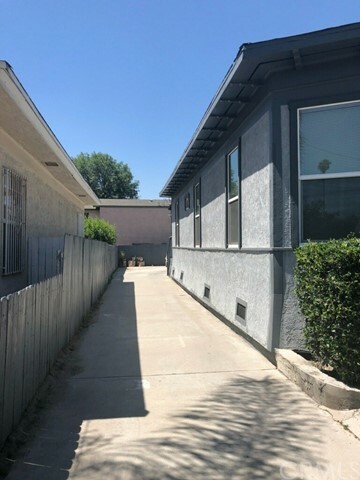 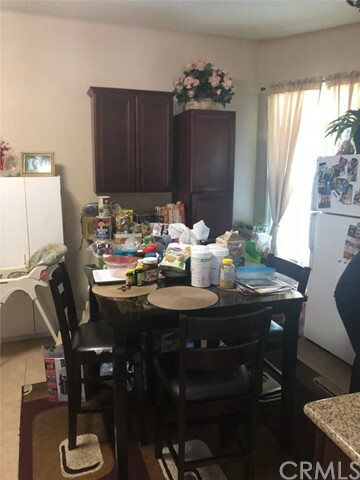 Beautiful home in the city of San Bernardino, Good size 4 bedrooms 3 baths high ceilings, wood cabinets and granite tops in kitchen, newer windows, nice comfortable front porch, 1 car detached garage, but plenty of space for parking and aluminum carport,Large drive way to fit all your cars. 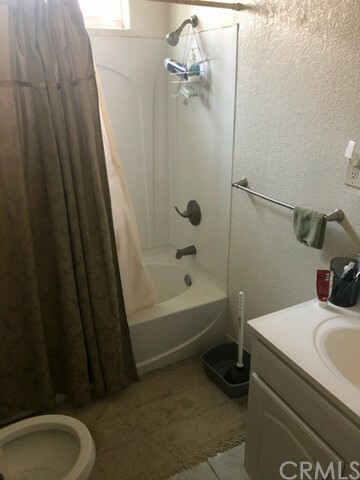 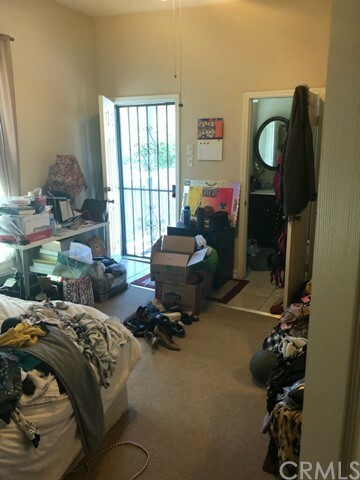 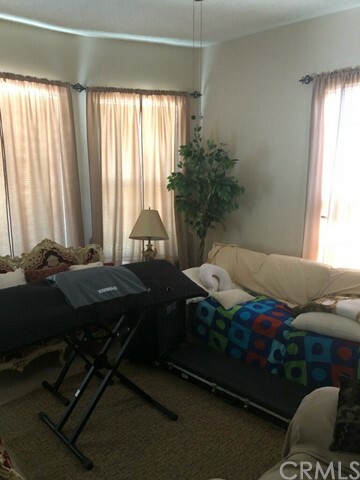 located close to freeways and shopping centers. 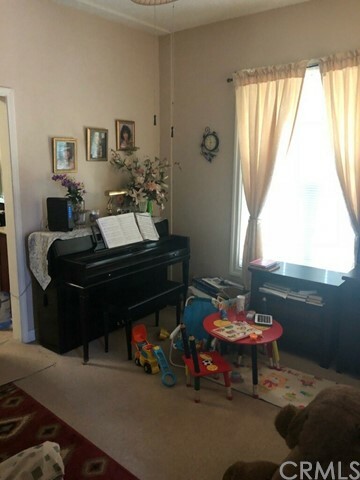 Home very well maintained. 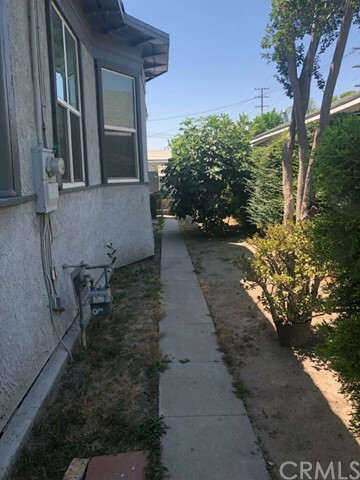 Many fruit trees throughout yard.